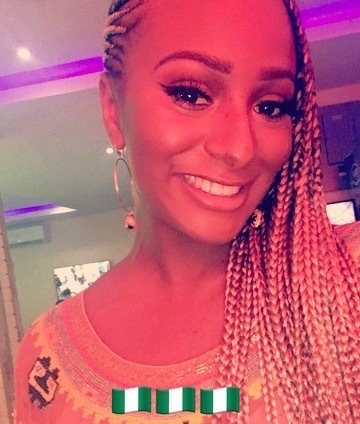 Billionaire daughter, DJ Cuppy took to social media to share new lovely photos of herself in Lagos, Nigeria. DJ Cuppy, real names Florence Otedola, posed with an Okada Rider in Lagos and she seemed pretty excited. 0 Response to "Billionaire Daughter DJ Cuppy Poses With An Okada Rider In Lagos (Photo)"